Are you still feeling unclear about what CORSIA is and how you should prepare? Time to get more familiar with it! According to IATA, civil aviation represents 2% of global CO2 emissions from human activity. 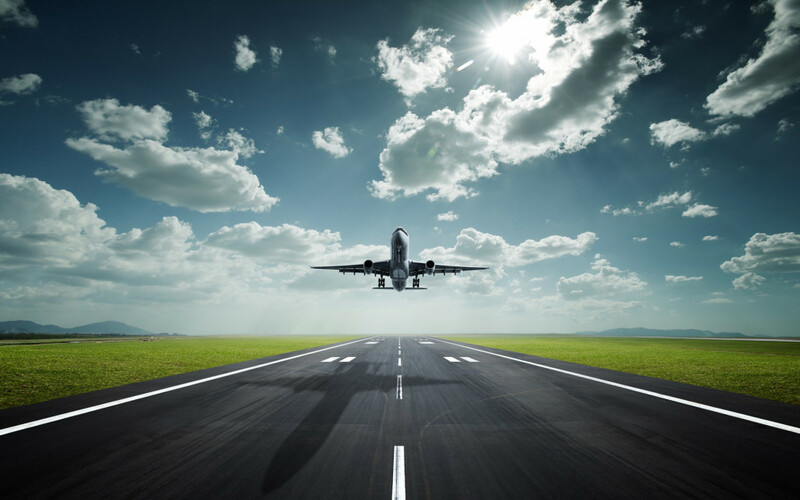 The aviation sector is one of the most energy and carbon intensive forms of transport, and must limit its impact on climate change, despite its continual growth. 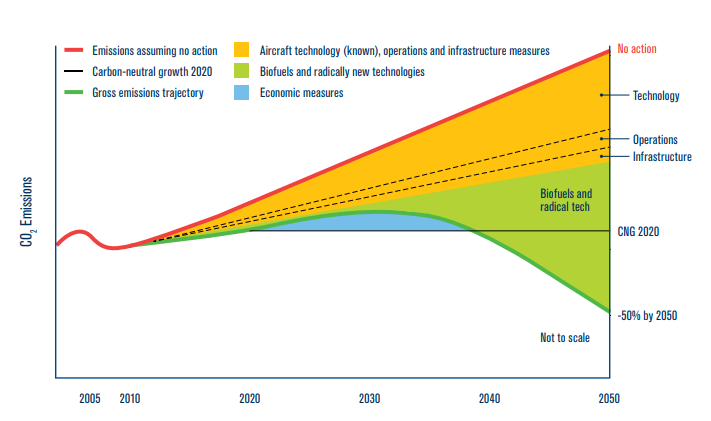 The objective is to reduce aviation net CO2 emissions to 50% of 2005 emissions by 2050. This translates in improving fuel efficiency by 1.5% annually until 2020, and then stabilizing the CO2 emission from 2020 onwards. 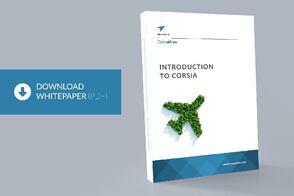 CORSIA stands for Carbon Offsetting and Reduction Scheme for International Aviation. It is the first global scheme covering an entire industry. CORSIA was adopted by ICAO in October 2016 as one of the four pillars used to reduce aviation net CO2 emissions. It is a market-based scheme by which airlines compensate their international flights CO2 emissions by purchasing carbon offsets. A carbon offset is a credit for carbon reductions made by one party that can be purchased to compensate the emissions generated by another party. 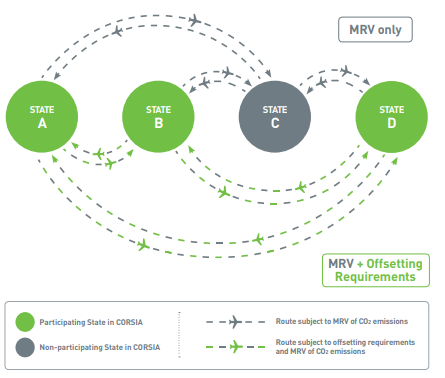 CORSIA is a global and unique scheme for airlines worldwide to comply with their CO2 emissions obligations. ICAO has defined a set of rules covering calculation methods and reporting rules. Each state will implement CORSIA in their own regulations. Some states will not participate in CORSIA, if their international traffic is relatively low or for socio-economical reasons. CORSIA defines a baseline, calculated from the 2019 and 2020 emissions on international routes. When CORSIA’s offsetting stage starts, all emissions over this baseline will have to be offset. This will allow stabilizing CO2 emissions. What does it mean for airlines? Who needs to be participating in the scheme? How to monitor, report and verify your CO2 emissions?